Nial <3. I amor You Nial!!. 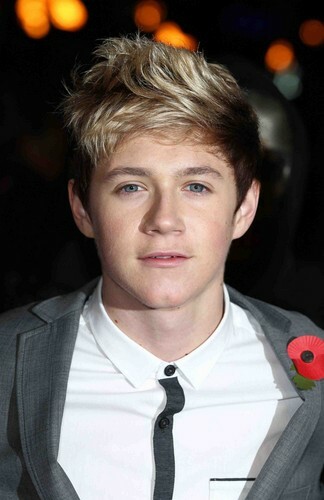 HD Wallpaper and background images in the niall horan club tagged: niall horan one direction 1d ♥ niall.